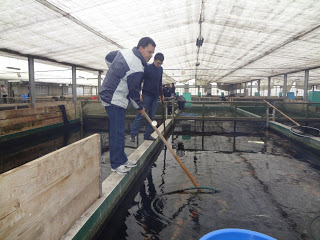 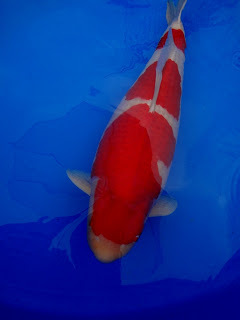 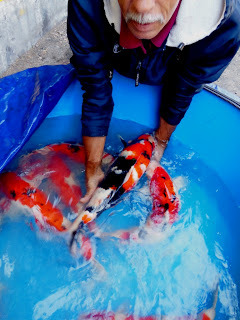 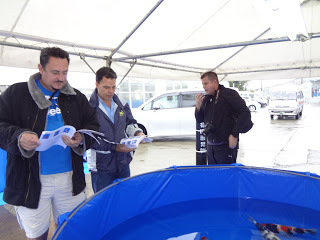 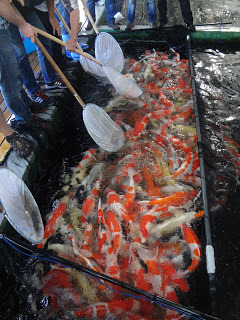 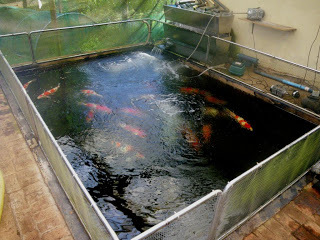 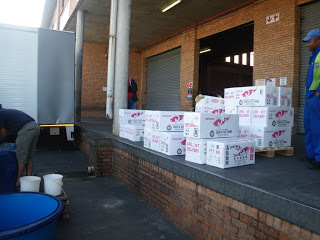 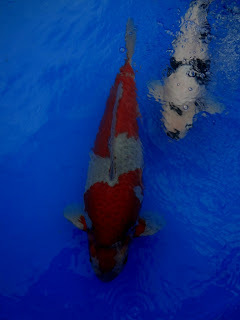 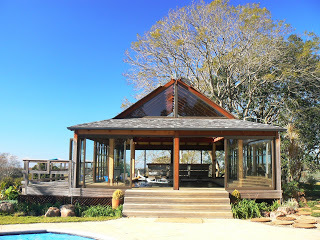 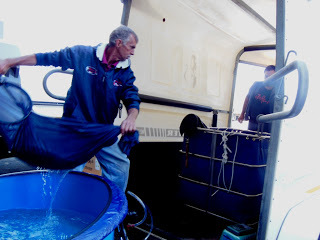 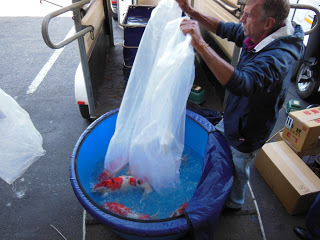 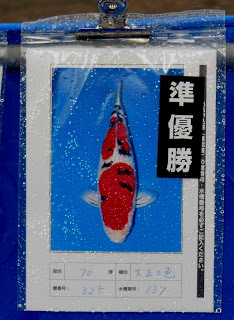 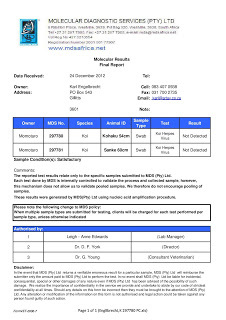 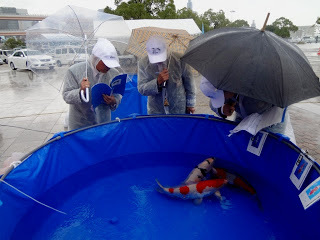 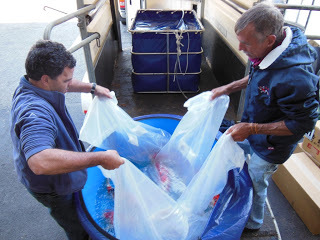 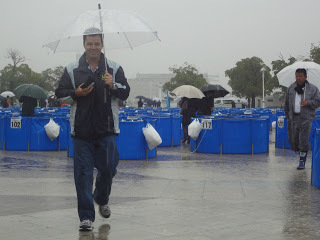 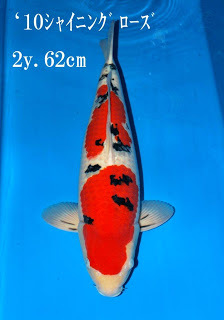 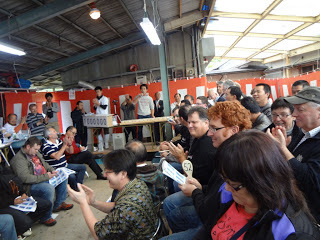 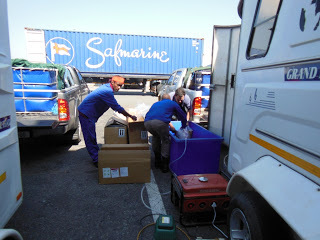 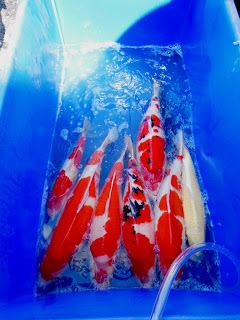 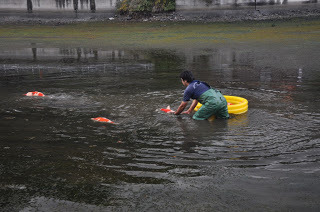 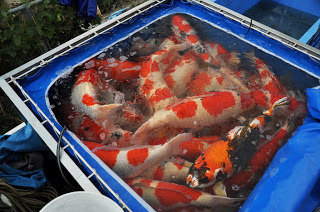 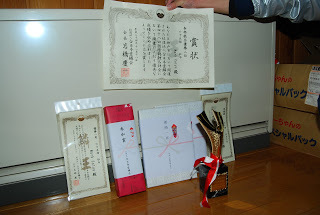 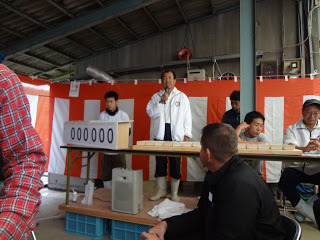 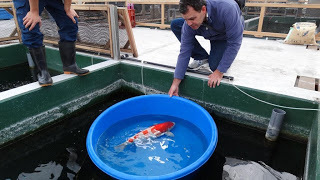 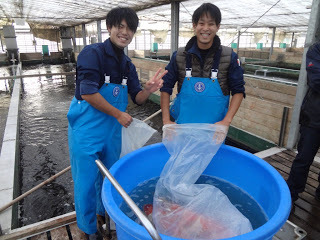 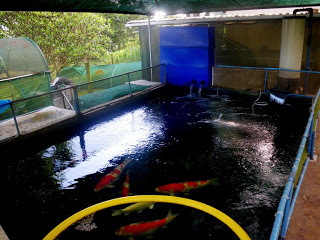 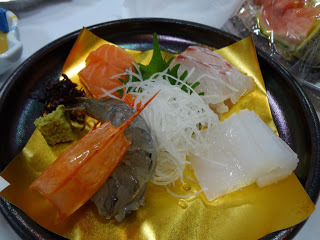 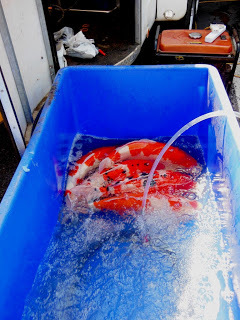 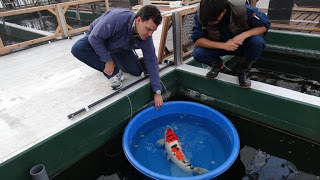 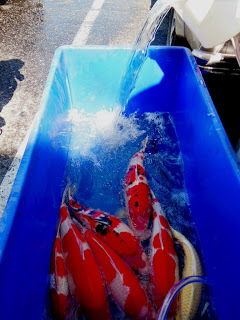 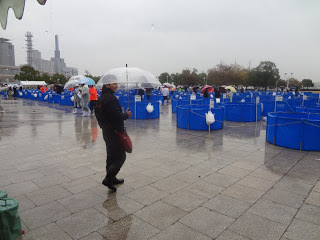 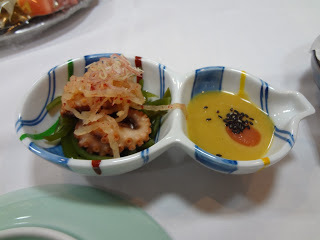 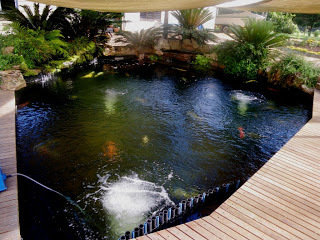 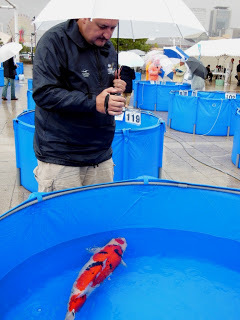 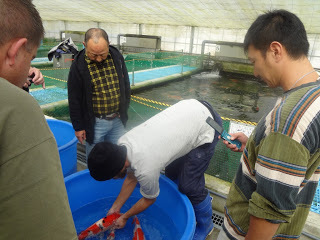 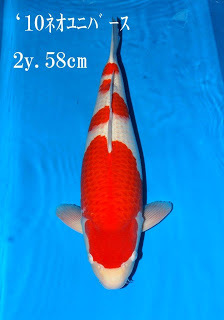 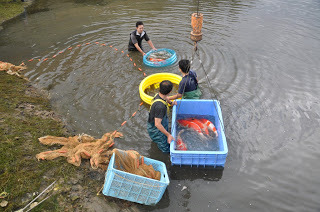 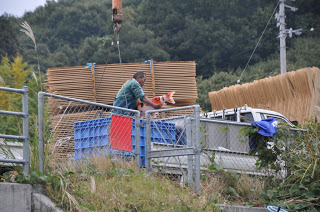 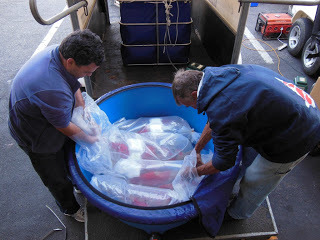 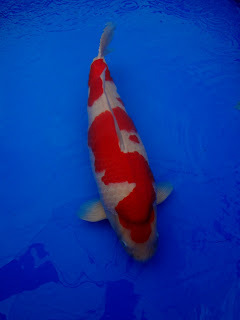 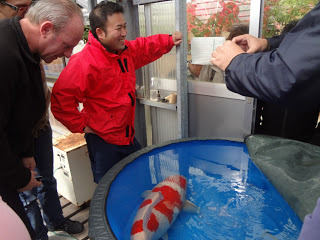 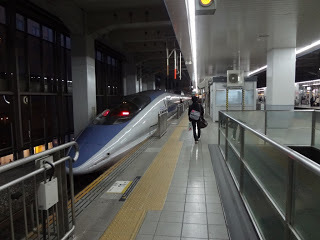 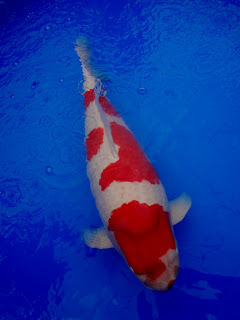 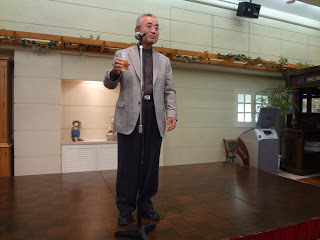 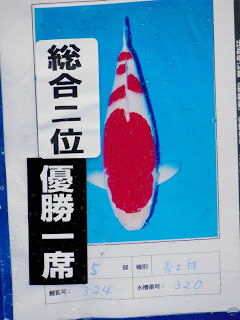 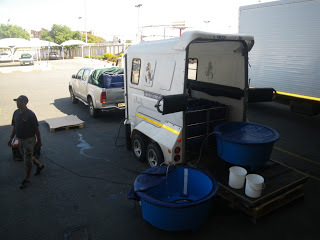 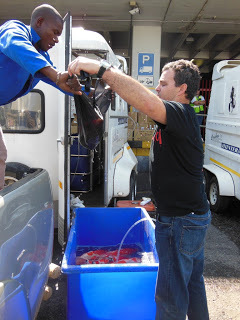 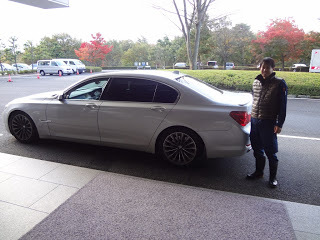 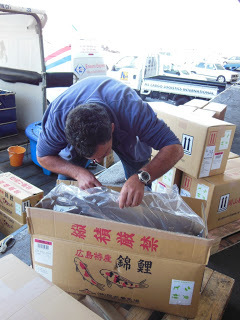 Read about the travels related to Koi fish farming and purchases. 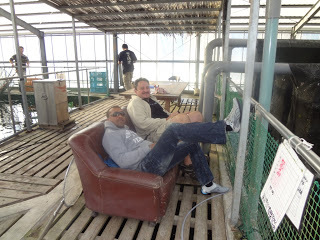 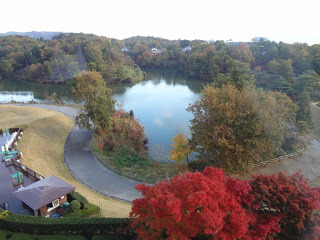 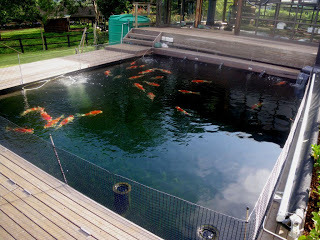 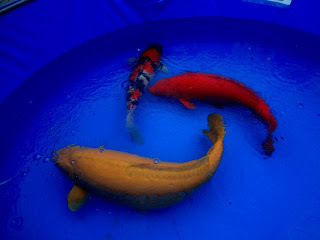 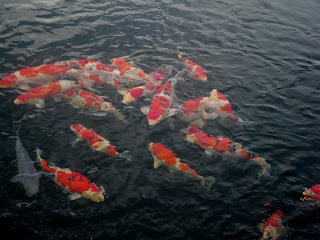 Day 6 -Momotaro Koi Farm-relaxing next to the 1500 ton pond-great view! 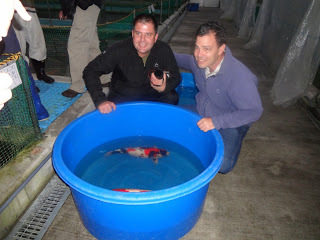 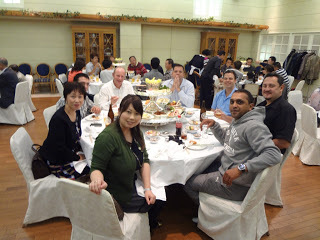 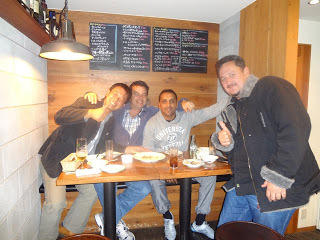 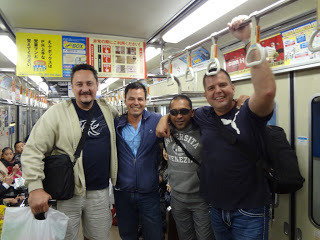 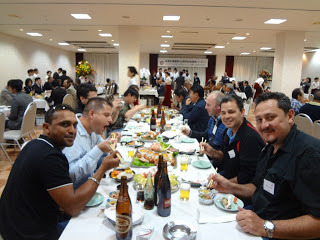 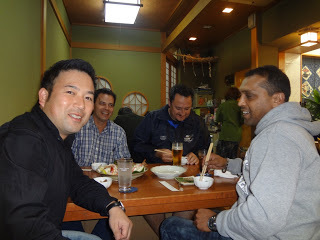 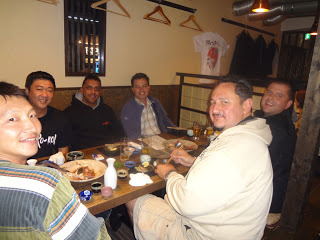 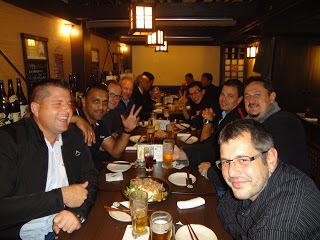 A great trip with a lot of stunning koi and good friends.